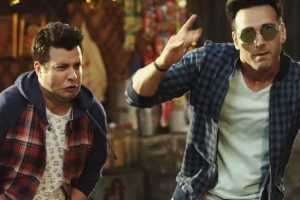 Film producer Ritesh Sidhwani is on his way to produce a third installment of the Fukrey franchise. 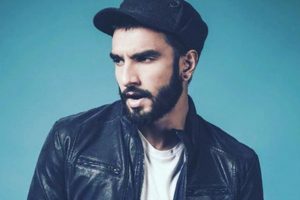 Sidhwani is reportedly working on the script. 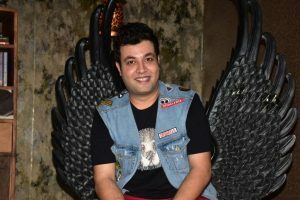 Being a 90's kid I had grown up watching various films of Govinda sir, says Varun Sharma. 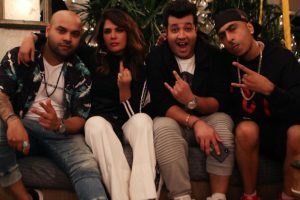 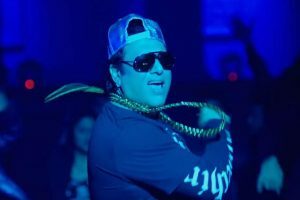 Gwandian is the new addition to Dr. Zeus' album Global Injection, which has a party themed song featuring Richa Chadha, Varun Sharma. 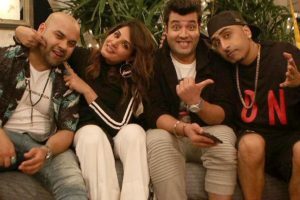 Richa Chadha and Varun Sharma have kicked off the shoot for a music video with Dr Zeus and Zora Randhawa. 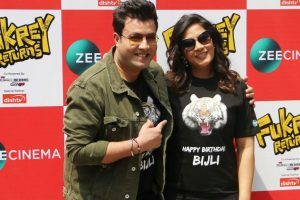 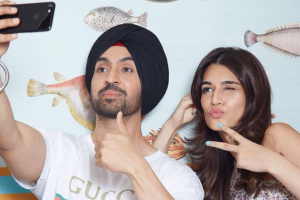 Continue reading "Comedy is not easy: Kriti Sanon"
Continue reading "Revealed: First look of Arjun Patiala starring Diljit Dosanjh, Kriti Sanon, Varun Sharma"
Continue reading "Amazing experience to work with Govinda: Varun Sharma"
Varun Sharma, Richa Chadha celebrate birthday of their co-star Bijli at Delhi zoo! 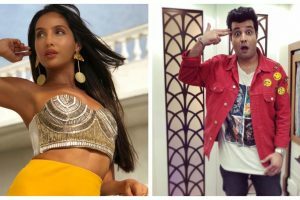 Continue reading "‘Fukrey’ actors team up again"
Is it the end of friendship for ‘Fukrey’ boys Pulkit Samrat, Varun Sharma? 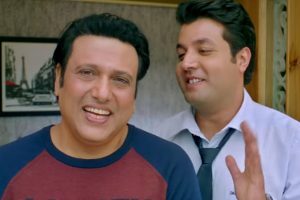 Continue reading "Is it the end of friendship for ‘Fukrey’ boys Pulkit Samrat, Varun Sharma?" 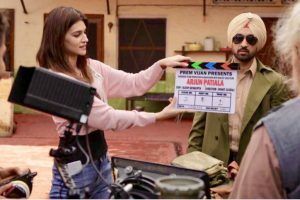 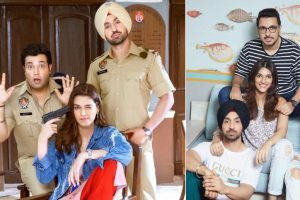 Continue reading "Kriti Sanon becomes ‘assistant director’ on sets of ‘Arjun Patiala’"
Continue reading "Shooting for Kriti Sanon-Diljit Dosanjh’s ‘Arjun Patiala’ kicks off"